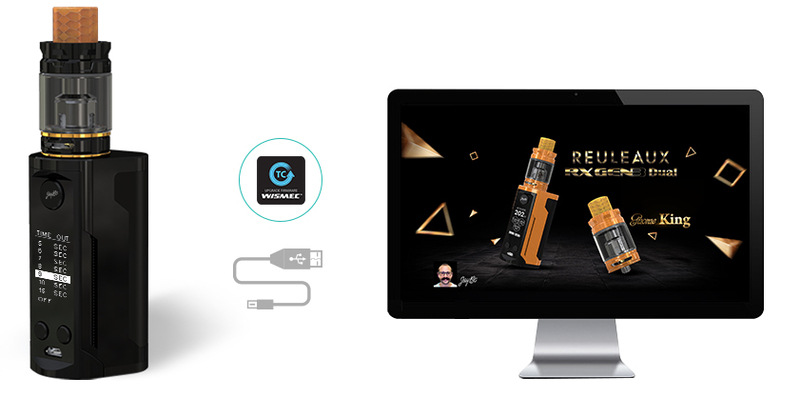 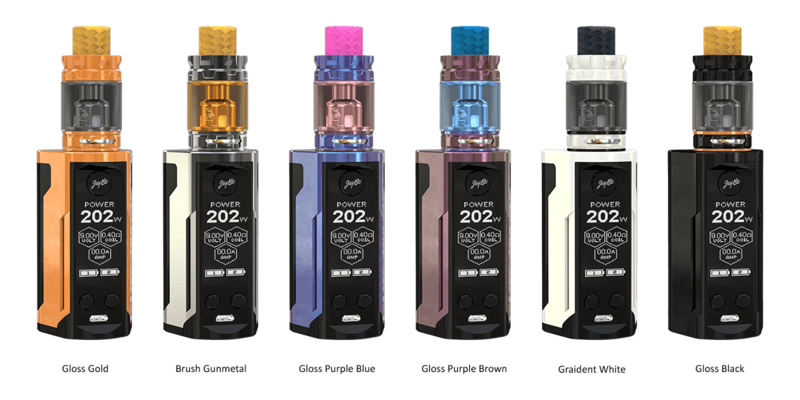 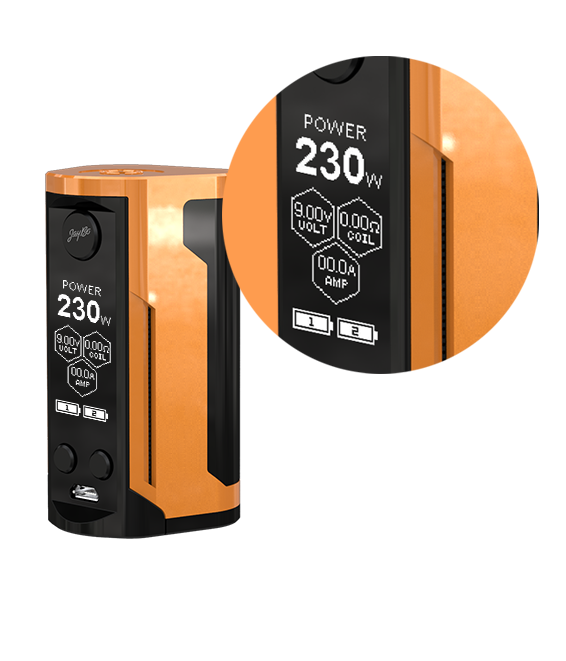 Wismec Reuleaux RX GEN3 Dual, a new member of Reuleaux series, is more compact and portable than previous box mods.  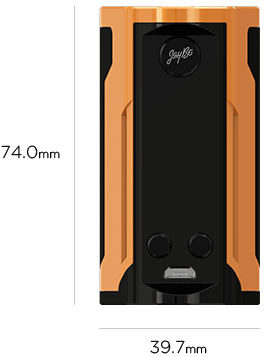 Powered by dual replaceable 18650 cells, the GEN3 Dual is able to output 230watts and has 2A quick charge capability. 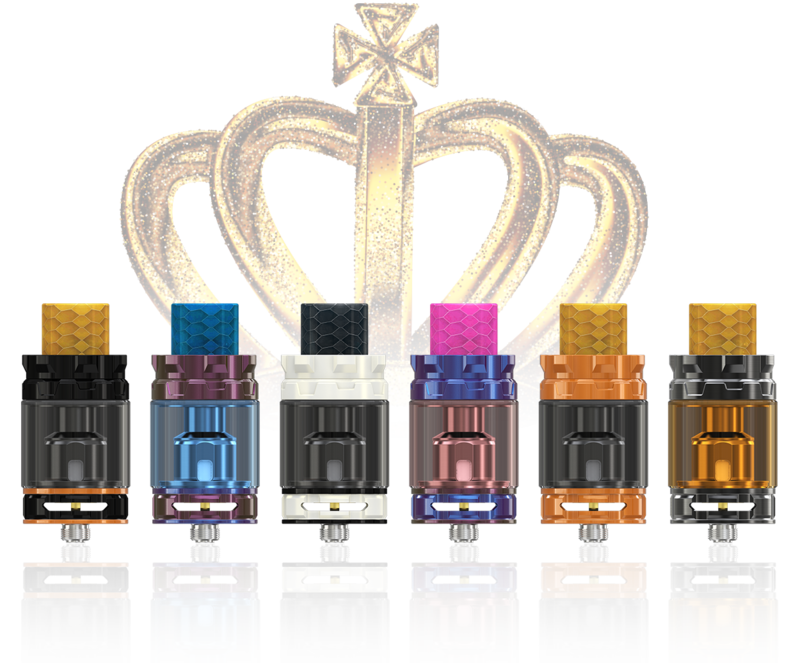 Featuring the unique crown molding shape and perfect color scheme, the gorgeous GNOME King atomizer that utilizes the updated WM01 coil for intense flavor can perfectly combine with RX GEN3 Dual in terms of appearance and performance. 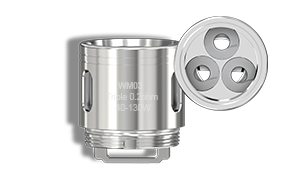 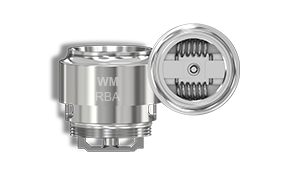 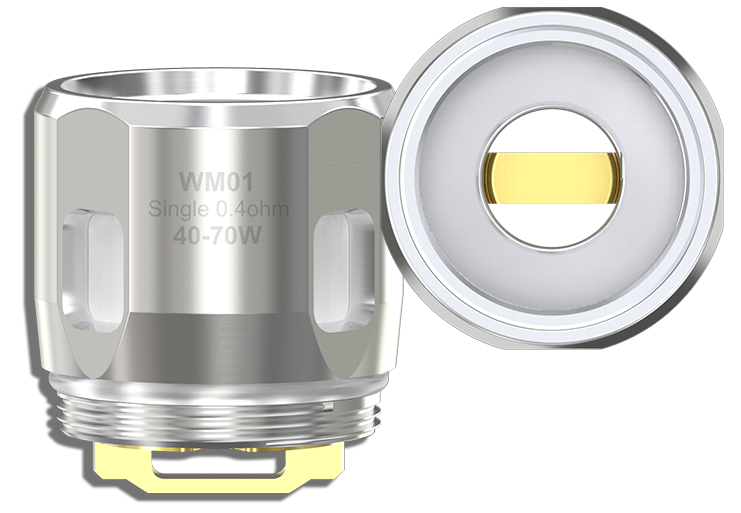 The updated WM01 coil with brand-new shape is unique and powerful, offering more than you can imagine. 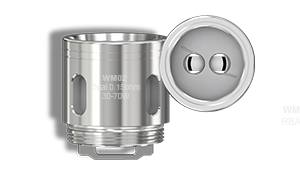 The WM02 dual 0.15ohm head, WM03 triple 0.2ohm head and WM RBA are also compatible with the GNOME King atomizer. 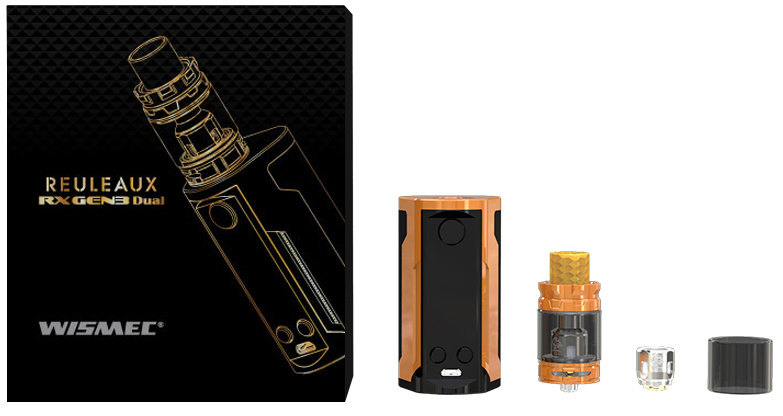 Available in charming looking and fashionable colors, GEN3 Dual can bring you unexpected visual enjoyment. 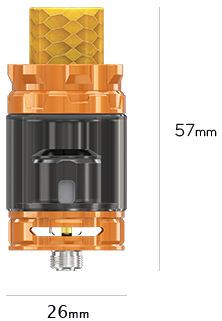 Coming the upgradeable firmware, you can set the timeout duration as you like. 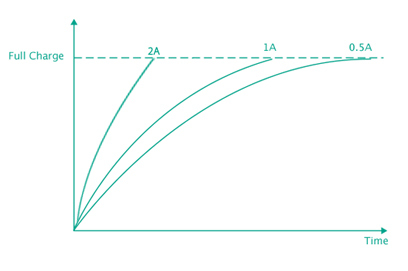 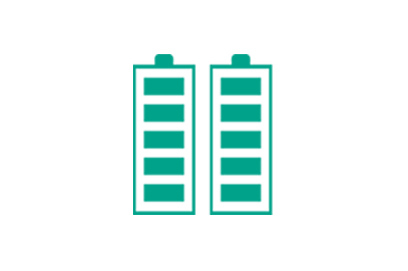 t is better to take out the cells and charge them through external charger. 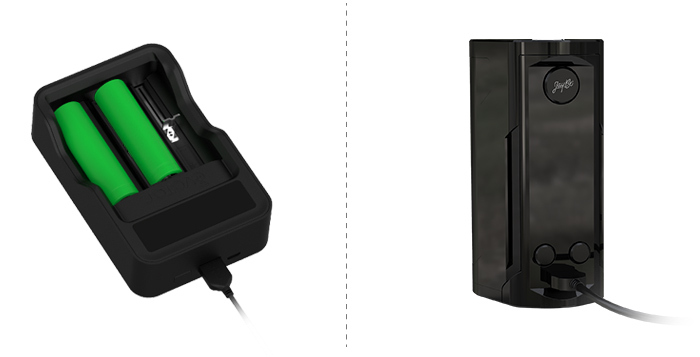 You can also charge the device by connecting it with a computer or a wall adapter via USB cable.